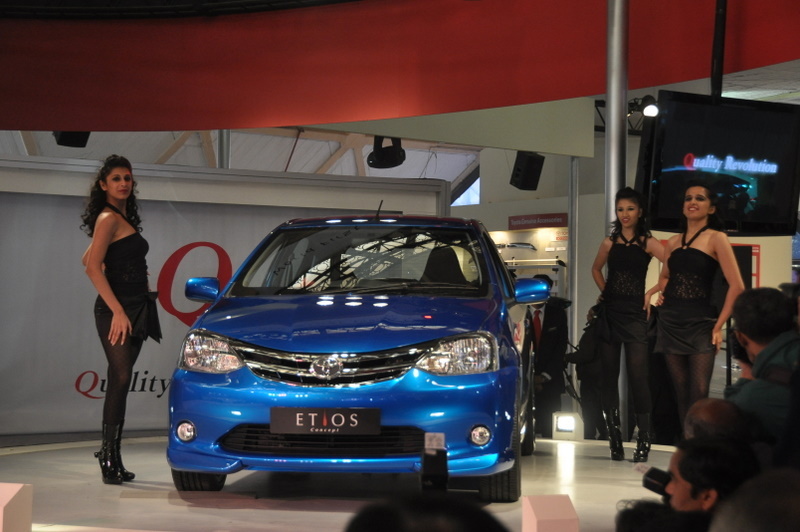 Toyota Motors is considering an option of rolling out Etios Hybrid for developing markets and also could consider a plan to open a manufacturing plant in India to start manufacturing hybrid cars in India. Toyota is planning to manufacture Camry hybrid also apart from currently available Prius hybrid in the country, if the National Electric Mobility Mission Plan (NEMMP) 2020 takes effect. Toyota sold 1.2 million of Hybrid cars in year 2012, which is roughly about the 50% of total cars sold in India and total number of cars manufactured by India's largest carmaker Maruti Suzuki in India. Hybrids constitutes about 14% of total Toyota Sales. Kouji Toyoshima, chief engineer, Toyota Motor Corporation, the third man in the pecking order at Toyota's hybrid car development told ET, "We need to consider hybrid version of Etios going forward or a car for the emerging market. I think the first priority is to reduce the cost of the vehicle and improve efficiency levels, so that the customers in India are willing to choose hybrids as a better affordable alternative for the future." Toyota had launched Prius in India in January 2010, and has managed to sell only 170 units since the launch, majorly due to high customs duty that CBU cars attract in India. The hybrid cars are 30-50% more expensive than conventional cars depending on the subsidy extended by various central governments, but deliver 50% to 100% more fuel efficiency than a conventional gasoline car.